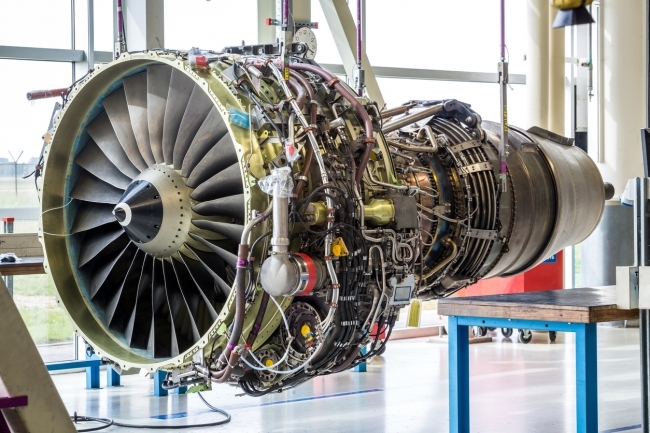 Sharing in Growth, the government-backed competitiveness improvement programme, has helped UK aerospace supply companies secure a total of £2.5 billion in contracts – equivalent to some 4,500 jobs. Established in August 2013, the programme helps aerospace supply chain companies to improve their productivity and competitiveness so they are better placed to win a share of continued growth in the global aerospace market. Each company participates in an intense training and business transformation programme which enables them to double their sales turnover in around four years. Speaking at the Aerospace Growth Partnership’s FIA18 Conference, Sharing in Growth CEO Andy Page said: “With the commercial aircraft order book at a record high, the UK has a huge opportunity to increase its share of the global aerospace market. Increased productivity, skills and capability are essential for ambitious suppliers to win the worldwide competition on quality, cost and delivery. The SiG programme is endorsed by Airbus, BAE Systems, Boeing, Bombardier, GE, GKN, Leonardo, Lockheed Martin, MBDA, Rolls-Royce, Safran and Thales, and is supported by the Regional Growth Fund and more than £150 million in private investment. Andy Page launched the AGP’s UK Supply Chain Competitiveness Charter progress report at Farnborough. The Charter is a statement of intent by the industry to work together to meet the market need. It is supported by powerful interventions such as the ATI and Sharing in Growth, which, with long term commitment, can protect and grow the proud heritage of UK Aerospace. Two Sharing in Growth participant companies were visited by Prime Minister Theresa May during her show opening tour on Monday. Promising to start working with industry on a potential Aerospace Sector Deal to tackle barriers to growth, increase productivity and competitiveness, she highlighted the achievements of Sharing in Growth beneficiaries. She said: “The UK already has a leading edge. We are home to some of the biggest names in the industry – and our small and medium sized companies demonstrate phenomenal skill, energy and innovation. 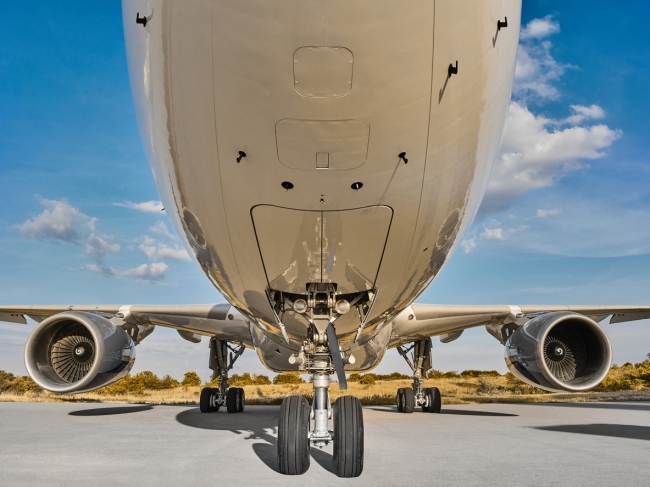 “Many of those companies are here at Farnborough: Poeton, who apply ceramic and metallic coatings to aerospace components to protect them from melting, corroding or wearing.